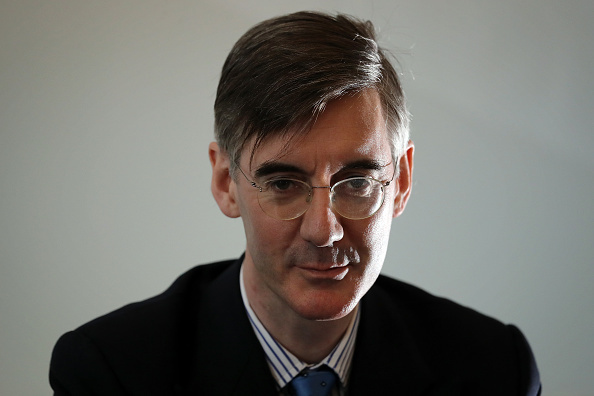 Jacob Rees-Mogg has claimed a no-deal Brexit was "nothing to be frightened of" and would give the UK "advantages" it would not have under Theresa May's Brexit deal. The Conservative MP appeared on the breakfast show to discuss comments made by US President Donald Trump, who suggested the deal could have negative implications for the US-UK trading relationship. "He has pointed something out that is obvious from reading the withdrawal agreement, that is we won't be able to make trade deals with other countries because we'll be bound into the EU customs union," Mr Rees-Mogg told Julia Hartley-Brewer. "This agreement, or proposal at this stage, limits the government's ability to trade with the rest of the world freely because we'll be tied into the inefficient, protectionist European system." The politician said that Ms May's claims that a no-deal Brexit was "frightening" were false. "The Prime Minister promised completely different things, then she said no-deal was better than a bad deal. This is a really bad deal, and now she's saying no-deal is quite frightening," he said. "Leaving without a deal is nothing to be frightened of." Mr Rees-Mogg added that he would be "very surprised" if people were "gullible enough" to support the deal, which will be voted on in the House of Commons on December 11. "I think December 11 is the key test, and it would be very hard to say at the end of December 11 that you're a Brexiteer if you vote in favour of this deal."